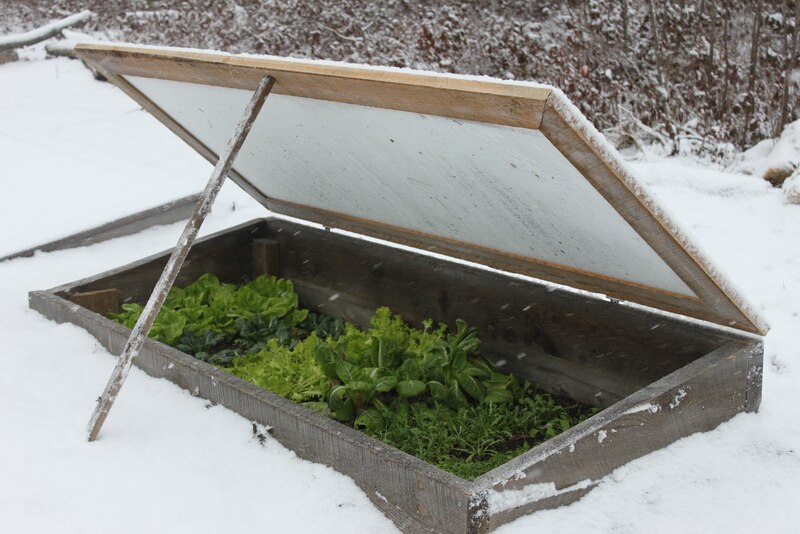 Niki Jabbour - The Year Round Veggie Gardener: Busy Weekend and Awesome Cold Frame!! Busy Weekend and Awesome Cold Frame!! It was a busy weekend.. I think this is actually the first time I've sat down in days!! It all started on Saturday morning, when I took part in the Transitions Four-Season gardening workshop at the Tantallon Library. Originally I was told there would be around 30 or so people, but word spread fast and there were in fact, over 80 who attended! What an amazing turnout! Plus, the lunch was supplied by The Flying Apron Cookery, a local husband-wife team who make the most amazing local food..
Anyhoo, I spoke for about 40 minutes on four-season gardening, focusing on the fall/winter season (my fave gardening topic!) 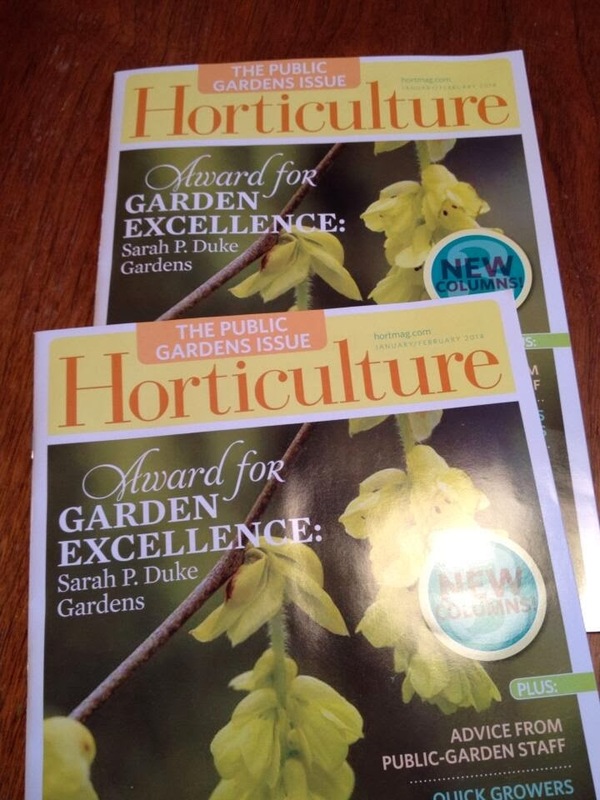 offering a wide range of photos from my gardens, as well as other outstanding local gardens. The feedback was great and everyone seemed very enthusiastic, so thanks to much to all who attended, as well as the organizers Bob and David! I also got to meet Joan, a blog follower who now has her own brand new handmade cold frame! Isn't it a beauty?? I had to post her photo so that you could all admire her lovely new structure! 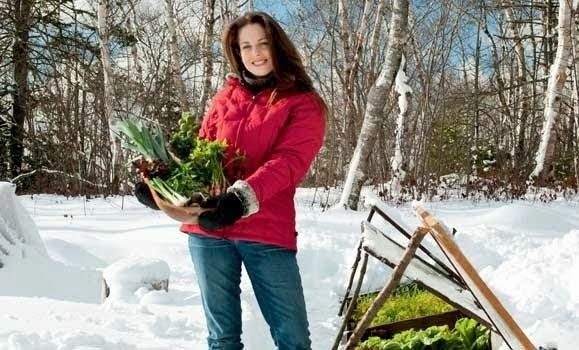 I wish you many winter gardening adventures with your frame Joan! 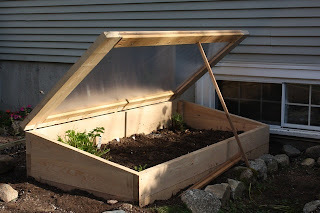 :) Thanks for sharing this with us..
Oh I was delighted to see this cold frame (memories of the pains and questions involved in building ours). Awesome job and how productive it is going to be! Wow. High five Joan. 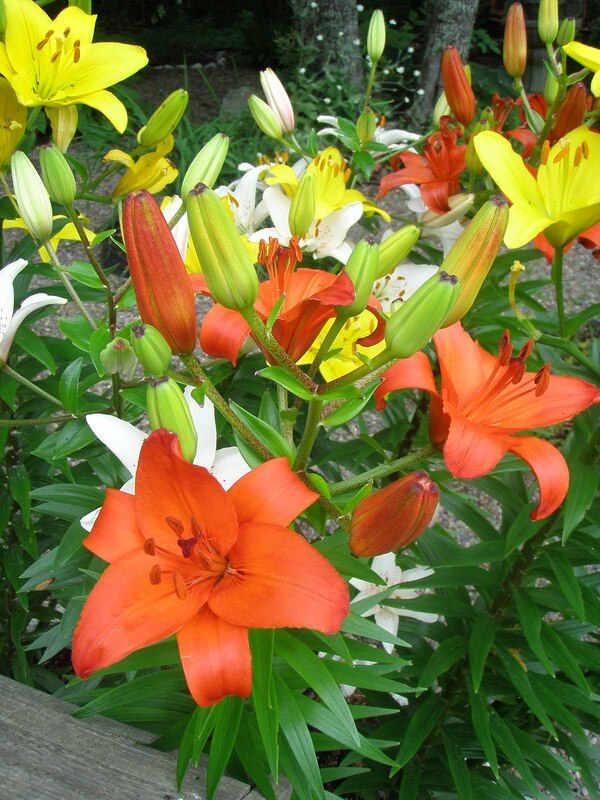 Sorry to miss the Tantallon event...;-( Had a candy sale to attend at the local nursery...ahem..tree candy that is..and shrub candy and well..you know..